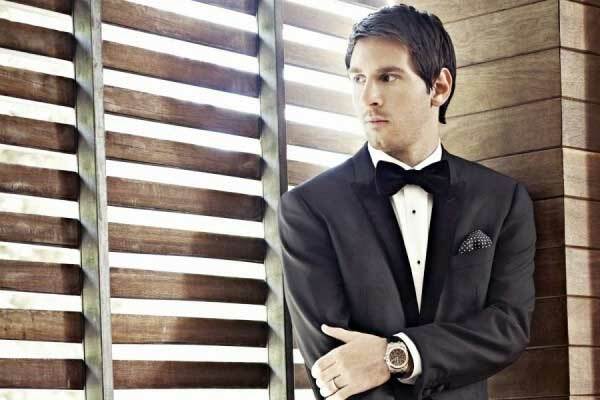 Is Lionel Messi a fashion Icon? 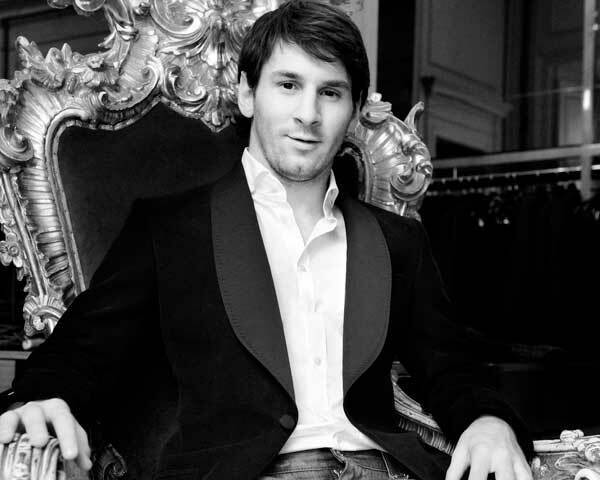 Lionel Messi is hugely successful and can be described as one of the best players, if not the best player, in football history. Lionel has won the FIFA Golden Ball four times consecutively leaving legends like Cruyff, van Basten and Platini behind him. 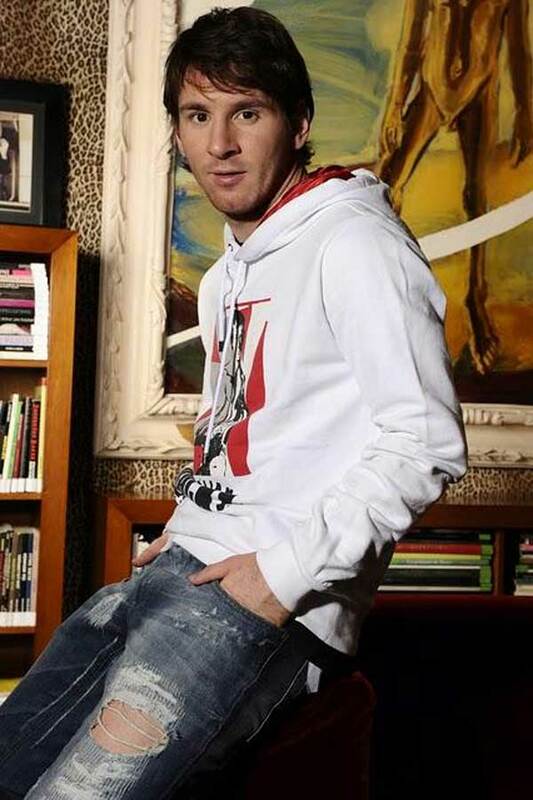 So we can not deny his success on the field but what about Messi as a successful fashion icon. 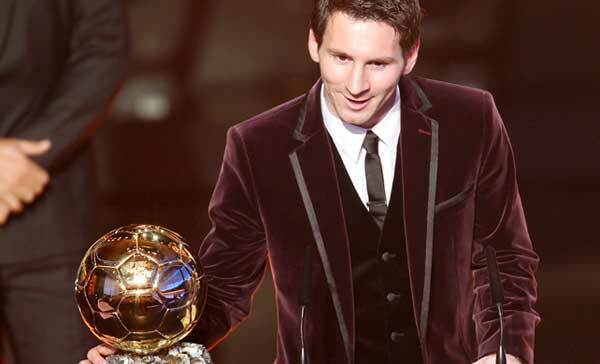 Lionel will be too humble to admit he is a fashion icon. But with his fame on the field comes also fame off the field and he has become the face for the Italian label Dolce & Gabbana. 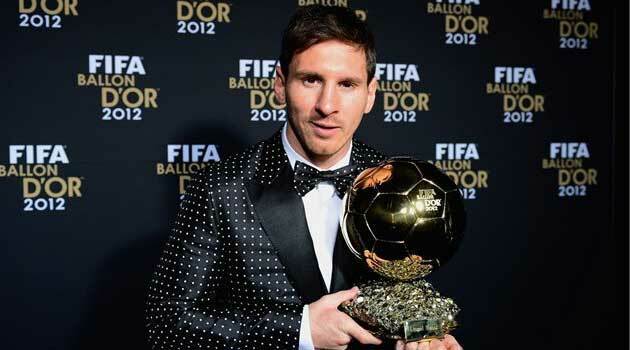 On his record 4th consecutive win of the Golden Ball he was wearing a suit from Dolce & Gabbana. In fact D&G made the collection specifically for him. And rightly so. 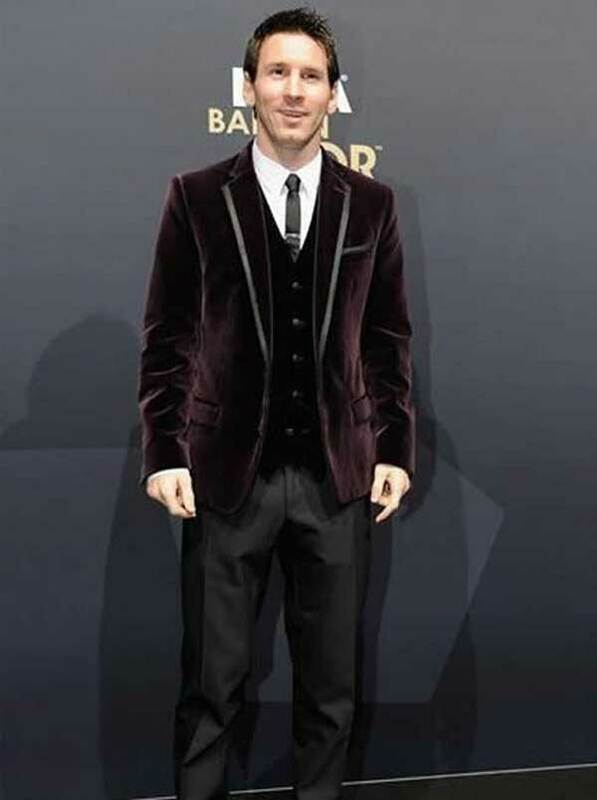 It certainly was a risk worth taking and if anyone is going to set a new limit when it comes to sports awards and what to wear, then the man to do it so is Lionel Messi. 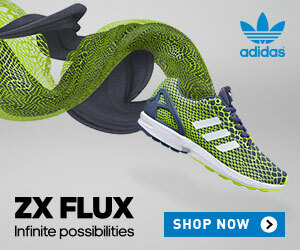 These Italian icons created a collection that they felt would blend sport and fashion. 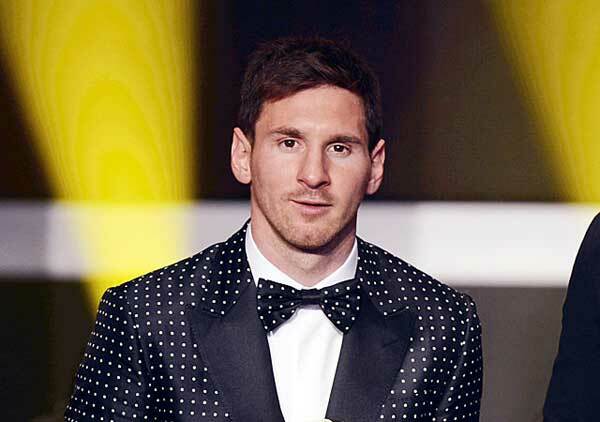 They used a one-button black silk tuxedo with white polka dots and black satin lapels,for Leo. They kept the classic tailored vest design which was made of black wool with 4 buttons and a white shirt. 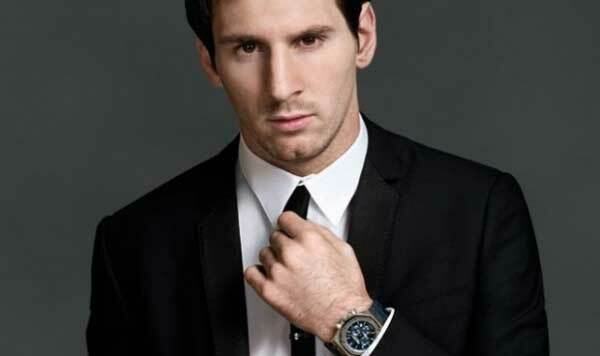 It takes men like Messi to push the boundaries for guys in sports to have a hard long think about what they are wearing. It is exactly this attitude that Messi shows the world that he has the balls on and off the pitch. He has taken the risk, kicked the limits of that stereotypical dressed attire of the past and is redefining evening wear for men in sports.